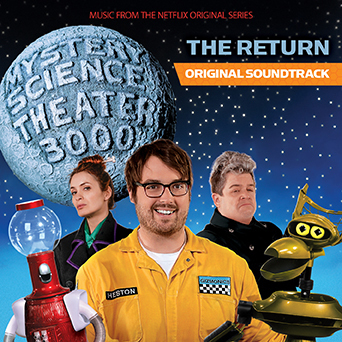 Yesterday we announced the digital version of the Season 11 Soundtrack is available now. Today we're happy to say that the physical CD version is now available for pre-order! Featuring all the songs on the digital version, plus a cool shiny disc with actual liner notes you can hold in your hand and read, the album is being released on December 1st, just in time for the holidays.